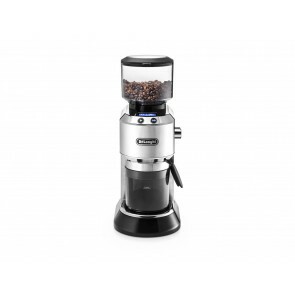 Experienced baristas and at-home coffee brewers alike will agree that the secret to good morning brew is a great coffee grinder. No matter what type of drink you're brewing, coffee grinding is essential to creating the taste and texture of your beverage. Here at Seattle Coffee Gear, each grinder we carry is specially-designed to grind your coffee beans to the specific texture your coffee drink calls for. 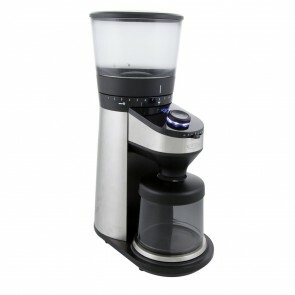 Upgrade your coffee brewing with our expansive selection of at home Coffee Grinders. In order to help you achieve maximum efficiency in any setting, we carry a wide selection of industry-leading coffee grinders available to order right here on our website. Learn more about our selection below, and order with us today! 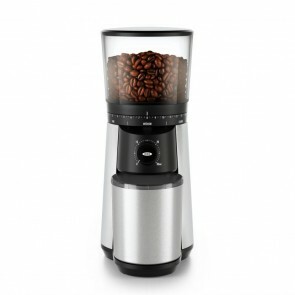 In order to get the most out of your morning brew, you need a high-performing coffee grinder to optimize efficiency and maximize taste. Unfortunately, not all coffee grinders are equipped with the specializations and grinding components needed to craft certain coffee drinks. 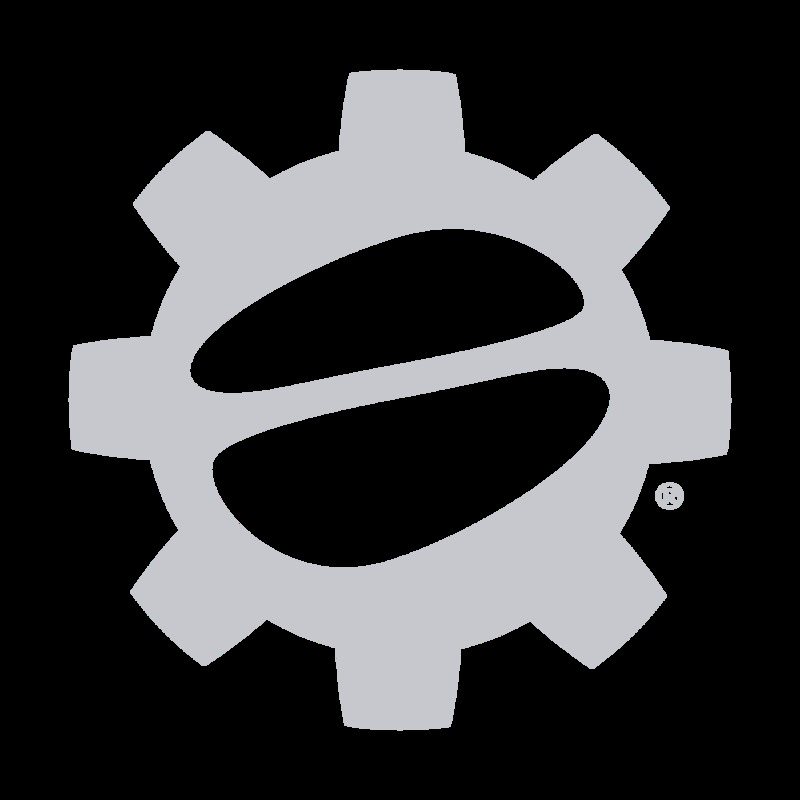 That’s why our team at Seattle Coffee Gear has individually tested each and every machine we carry to ensure performance and feature-filled functionality. 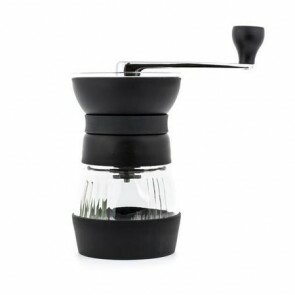 Whether you're in the market for simple French press coarse grinders or commercial burr grinders, our selection is sure to have something for you. 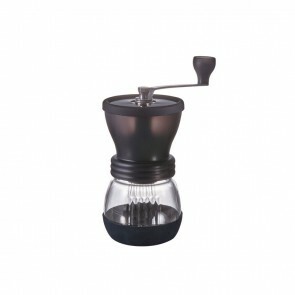 Browse through our inventory of coffee grinders including Baratza, Eureka, Breville, Hairo and more to find a great fit for your kitchen. No matter your needs, you’ll want to make sure you invest in the grinder that’s right for you. 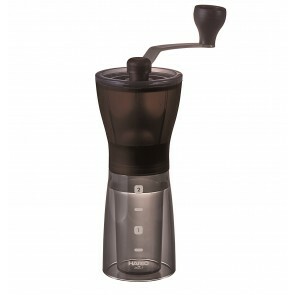 Coffee grinders can be expensive, long lasting purchases, but we’re here to help. Our website features a wealth of educational content, from reviews to tutorials, and we have a dedicated team standing by to help you select the right device for you. So a great grinder today!